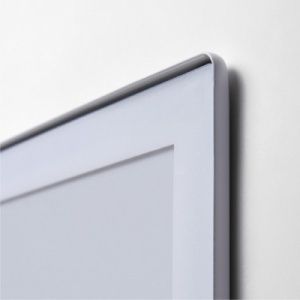 With their ultra thin pressed steel profile our wall mounted Poster Holder Frames are available in a choice of 8 popular sizes. 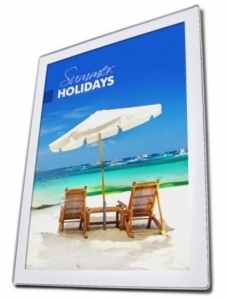 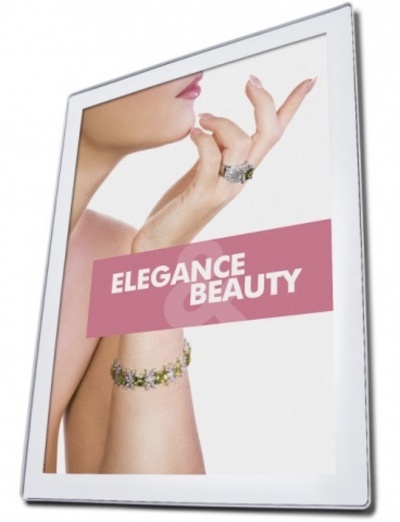 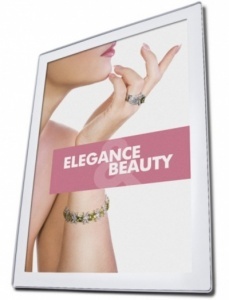 Designed to be mounted on a flat walled surface the frames are powder coated silver with a printed white border protective front cover that is designed to help enhance your display. 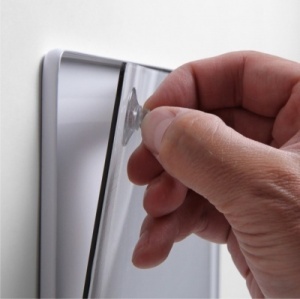 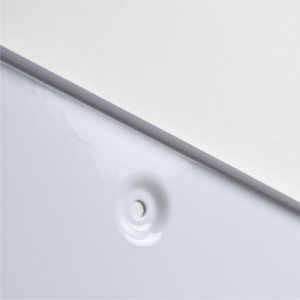 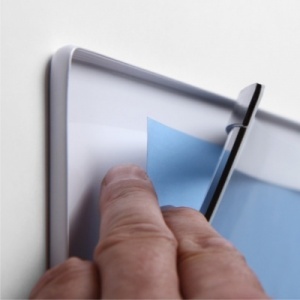 After fitting the frame to your wall inserting your poster is quick and easy using the supplied rubber suction cup to peel away the front cover thus allowing quick media changing. 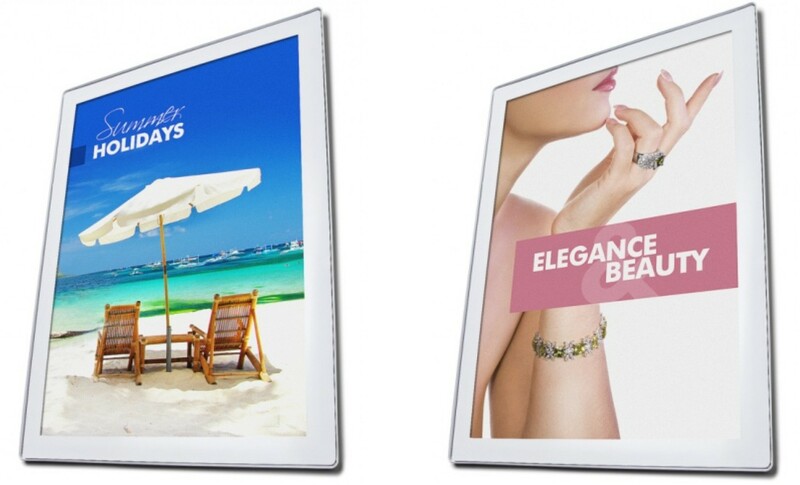 These poster frames are a cost effective medium in which to display your internal promotions in a stylish modern poster frame.